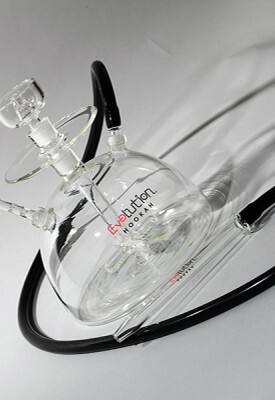 Our reputation and dedication in providing excellence Luxury Hookah are truly a blessing to have. 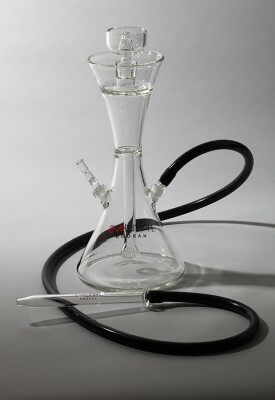 Our company works very hard to create the most elegant and wonderful glass narguile products in the world. We are committed to high level engineering and chief craftsman leave for products flawless.Enjoy the finer things in life when it comes to smoking shisha. 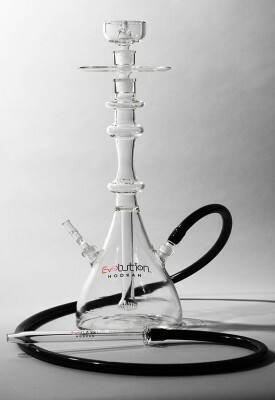 Go ahead and see why the world recognizes us as the leader in Luxury Hookah. 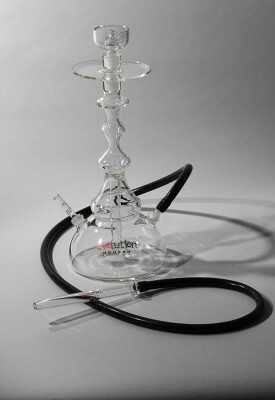 Our glass to begin with is very thick ranging from 5mm-7mm, and it is double glass as well. 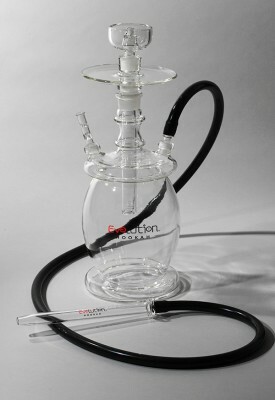 “The functionality and ability to blow thick smoke on every puff allows you to sit back and truly enjoy the leisure and culture behind smoking products like Luxury Hookah.” Whether you are a smoke shop that wishes to buy large quantities of our products or you personally just crave every model we design, we have the ability to supply everyone. 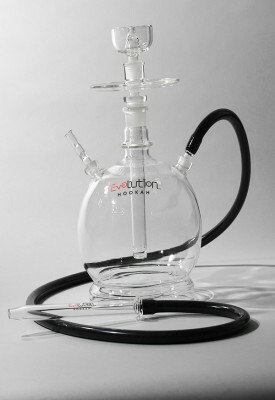 Professional Glass Hookah blowers offer by Evolution Hookah are dedicated full time to creating the best brand products on the market with Evolution. 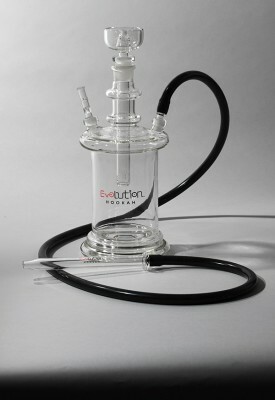 Buy your own today from our online store and see why the world is talking about our fine hookah products. 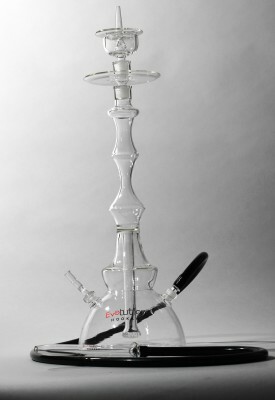 Experience all the wonders that Evo has to offer. Your luxuries are just clicks away.